With so many online shops sprouting like mushrooms today, eFoxCity is a shop that is sure to love! They offer online wholesale clothing from China and also are suppliers of many wholesalers and boutiques worldwide. They supply most wedding apparel, fashionable clothing & Korean style ladies’ apparel internationally. They always add beautiful new styles to their collection. They also offer wholesale ladies clothing meaning you can purchase the items at a very affordable price. I am looking forward to own more Korean fashion apparel because they exudes cuteness and a very light feel. Each and every one below is my favorite! I just love each and every piece on the site. 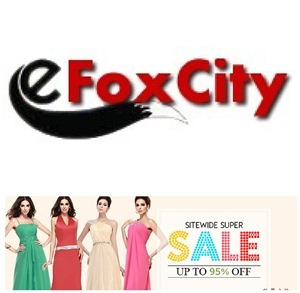 For more information, visit them at eFoxCity.com. You will surely find pieces to love. If you've done, go back here and share your finds, ok? Ooh, I love the clothes! I like Korean apparel too. 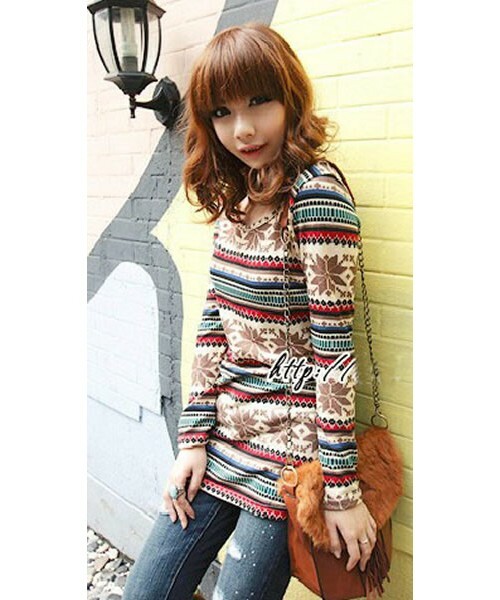 Korean fashion! Love it, so girly and cute. I wish I were that secure in buying online. It's so scary for me sometimes. Hindi kaya fit for Chinese body lang yan, Chinese girls are slimmer diba?